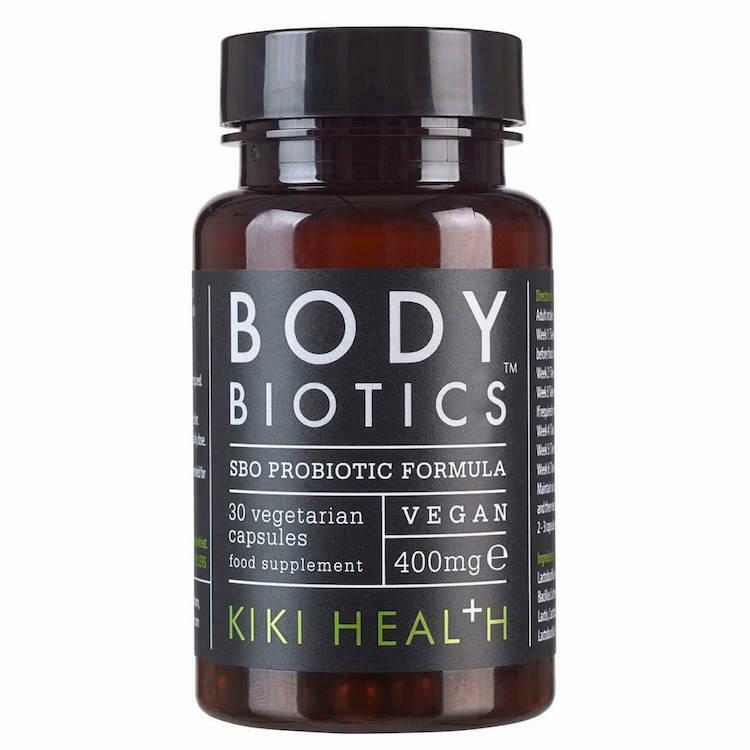 Body Biotics offer a natural way of fully benefiting from true bacterial cultures with live and thriving SBOs. 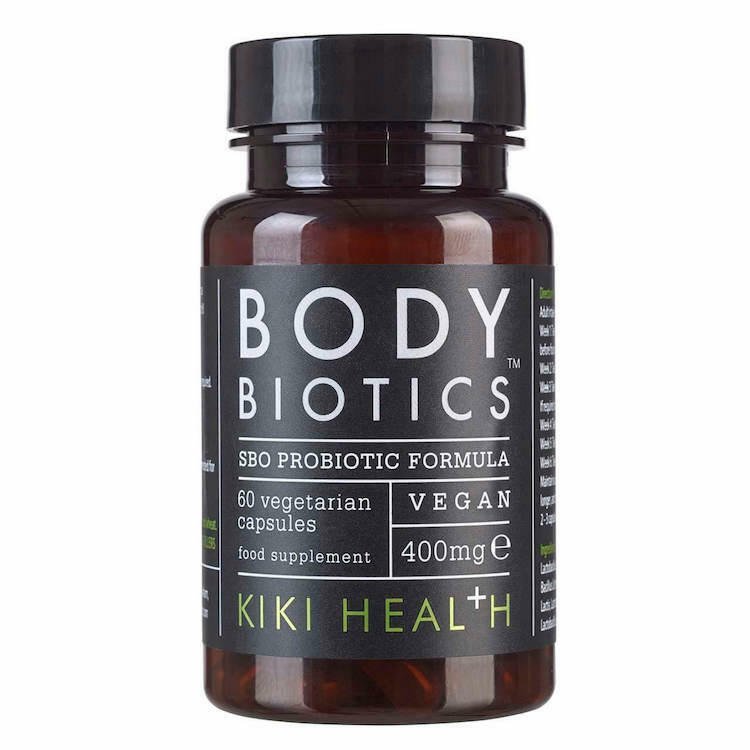 They re-populate the intestine with carefully balanced friendly bacteria. 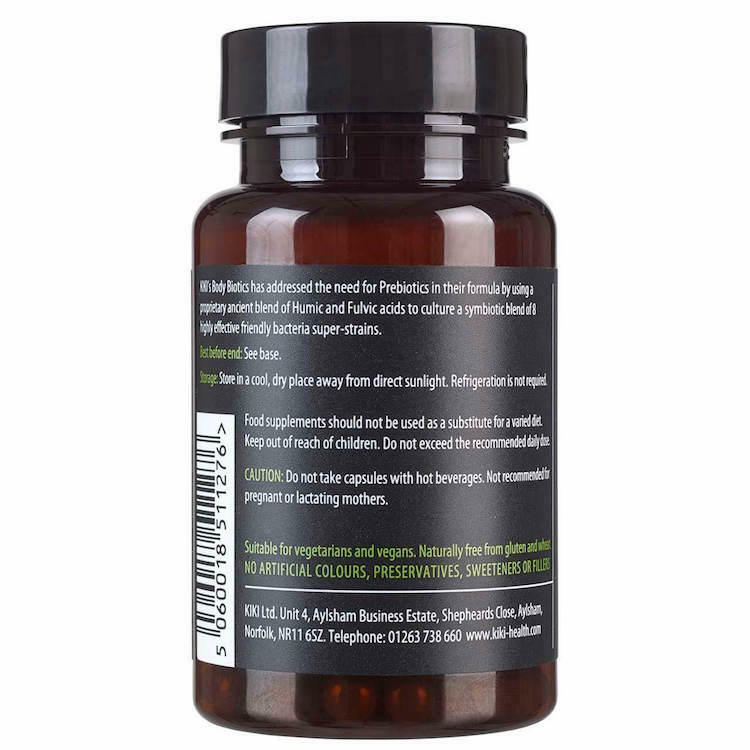 These biotics has addressed the need for prebiotics by using a ancient blend of humic and fulvic acids. 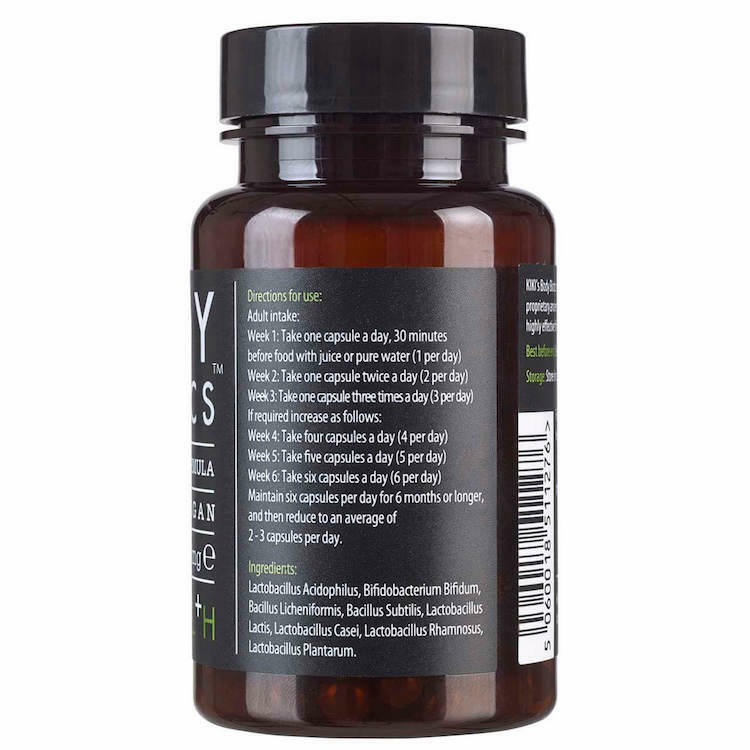 This creates a culture of 8 highly effective bacteria super-strains. 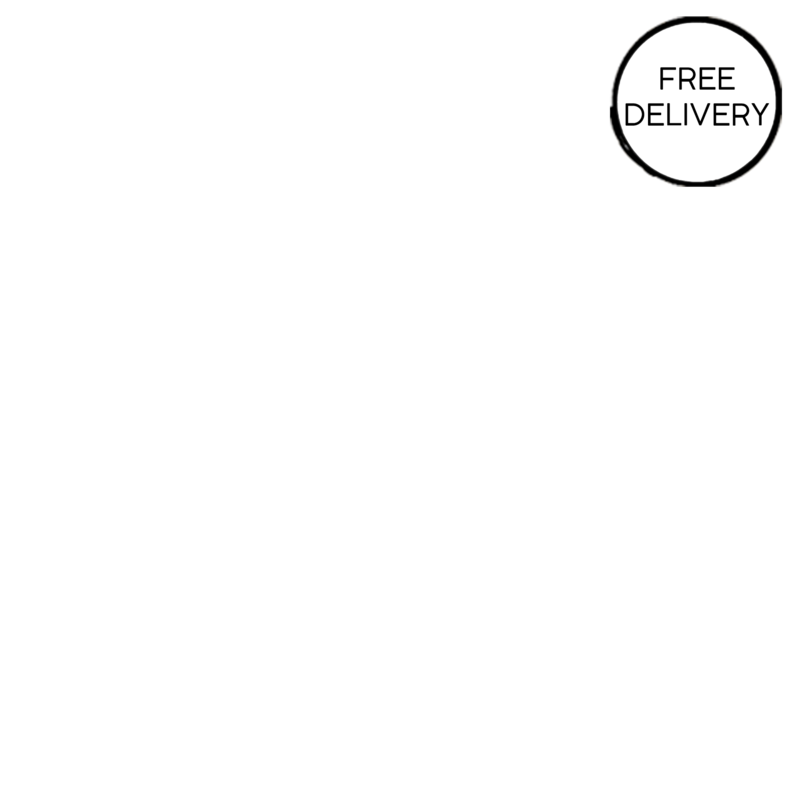 Product Packaging - Amber Glass Jar. 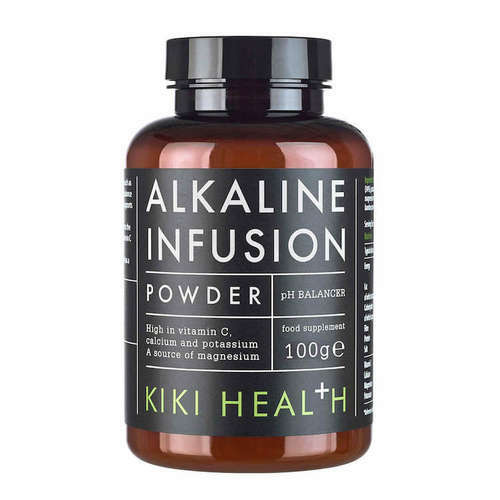 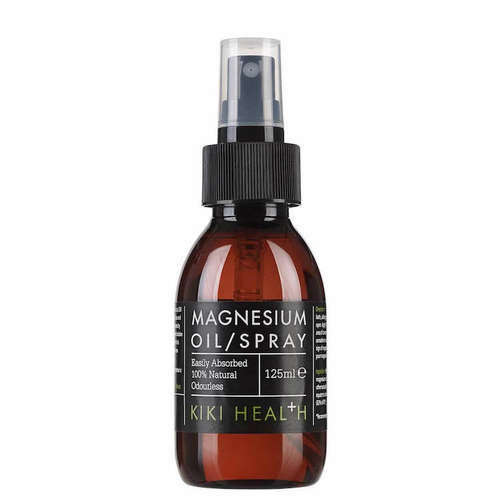 Kiki was created out of the desire to promote health and wellbeing with fully natural high grade supplements. 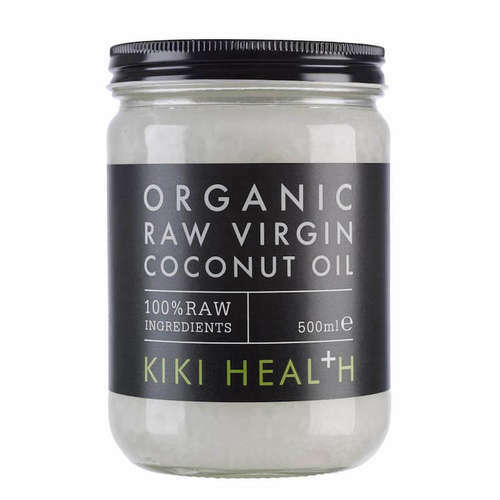 Kiki carefully chooses its ingredients to ensure that they are as beneficial to the health with no unnecessary or unnatural additions. 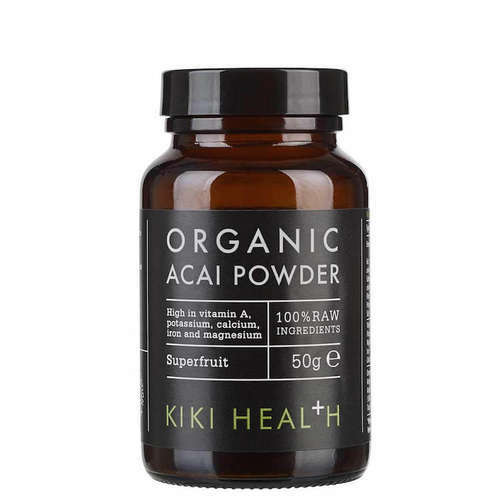 The results are powerful supplements which use 100% active plant-based ingredients which are ethically processed to maximise the beneficial and powerful elements.